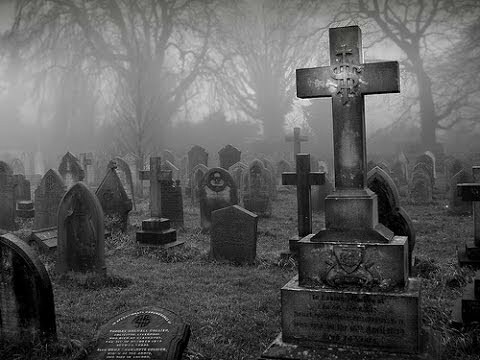 I love visiting cemeteries, the older the better. There's something about them that's both creepy and cool. And I like how they conjure up stories in my head, especially when they're haunted...or look like they could be. 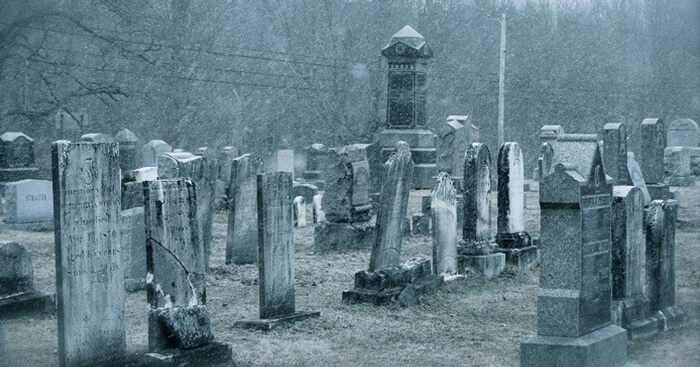 Here are some of my favorite photos of hauntingly beautiful, sometimes spooky cemeteries. 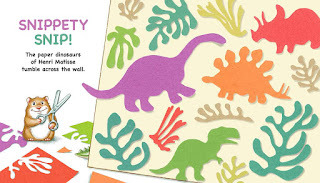 I haven't seen them all in person, but I'd really like to someday! 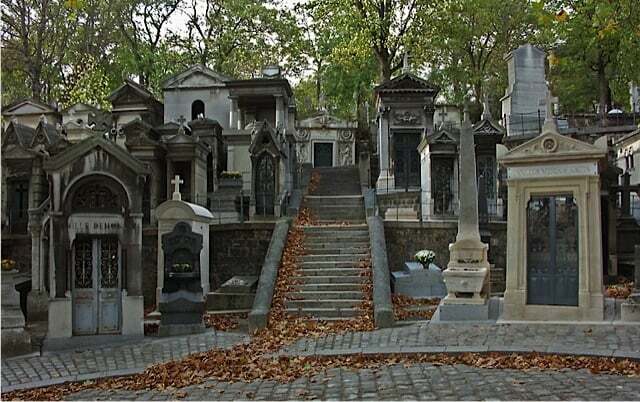 (I've actually visited this cemetery in Paris, and I totally loved it! 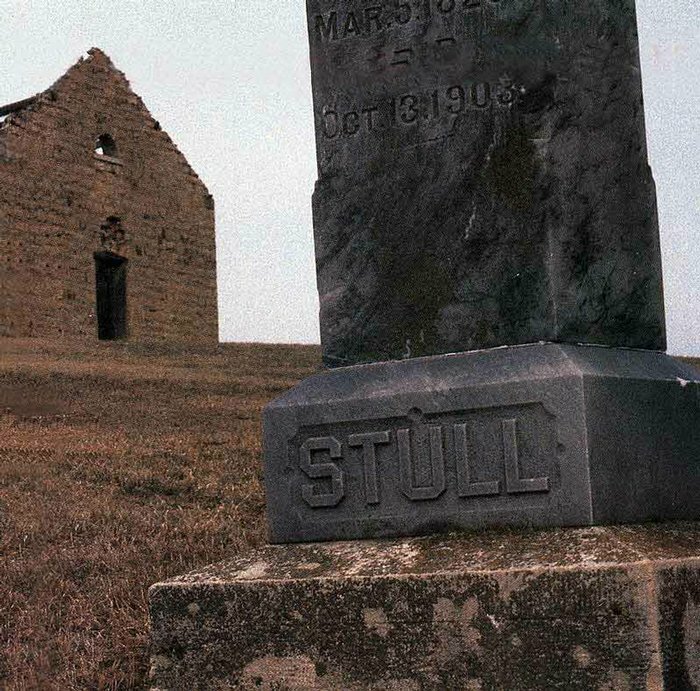 Stull Cemetery in Kansas is one of the seven gateways to hell. Supposedly, there are hidden steps that lead to the Netherworld here. These steps are only visible during Halloween. But if you find them, don't go down. Because once you do, it's impossible to come back up. 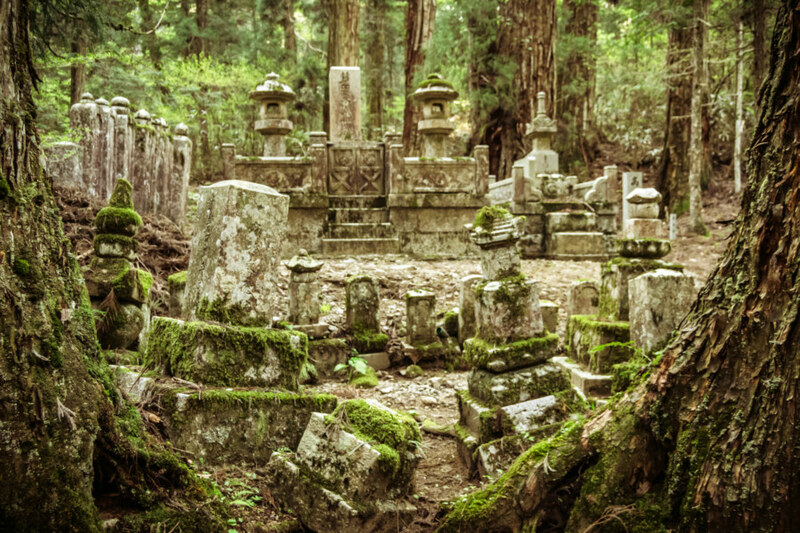 It seems there's more than one haunted cemetery in India. This one is in Kolkata. So where's your favorite haunted place? 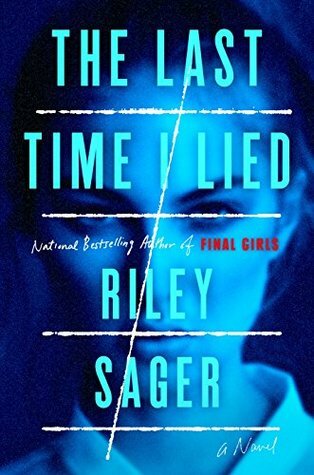 Paranormal Mystery .... 344 pages .... 2.5/5 stars. YA .... Paranormal ..... 338 pages .... (barely) 3/5 stars. in La Belle Epoque Paris. 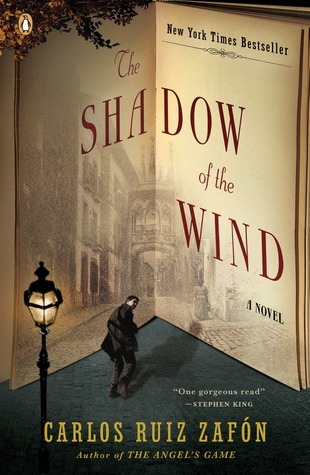 Literary Mystery .... 330 pages .... 4/5 stars. Sooner than you think, Mr. Holmes. 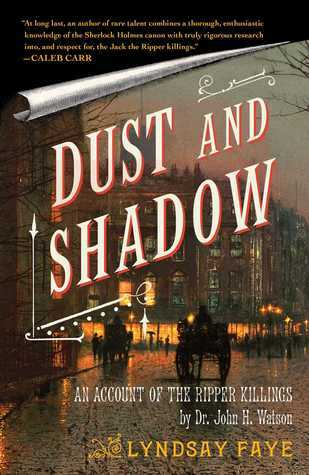 If you're a fan of Sherlock Holmes and Dr. Watson and their intricate world of intelligent inquiry. If you're fascinated by the mystery of Jack the Ripper. If you enjoy good writing, engaging secondary characters, and a compelling story set against the historical backdrop of Victorian London. This book has all of that and more. It's a very readable and enjoyable mystery. I liked it a lot. 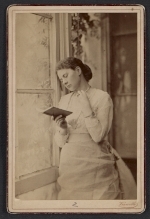 "I have sought rest everywhere, and only found it in corners and books." 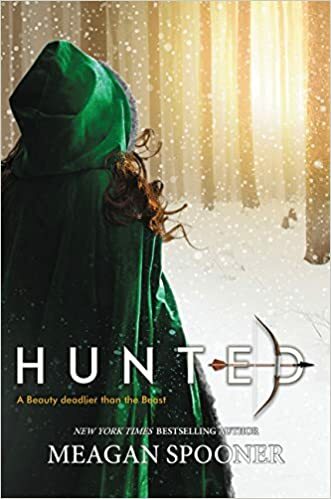 Beauty and the Beast is one of my favorite fairy tales; and Hunted by Meagan Spooner is a fun retelling of this classic tale. It begins with Tvertko, a rich merchant, and his three daughters: Asenka, Lena and Yeva. Yeva, the youngest, is her father's favorite, the one he calls Beauty. She's also the one he teaches to feel at home in the woods ... and to hunt. When Tvertko loses his fortune, he retreats with his family to his hunting cabin in the woods. Only these woods are haunted by a strange, cursed creature. And when Tvertko goes missing, Yeva goes hunting for him. And for the Beast that killed him. But when she finds him, he's not what she was expecting. "Yeva scanned the Beast's face for some time before realizing she was searching for some hint of its thoughts in its expression--some human hint. But this was no human. The beast was silent, continuing only to stare at Yeva with that unnerving, unblinking animal gaze. She stood her ground, willing herself not to shiver. ... In every fairy tale there were rules. Even the monsters could not break them. And where, except in fairy tales, did there exist talking beasts?" 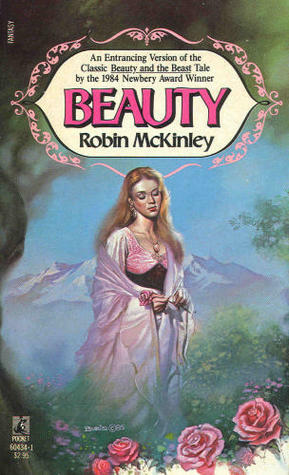 Beauty by Robin McKinley is still my favorite version of this fairy tale, but Hunted is a good runner-up. It's an entertaining read with a happy ending. 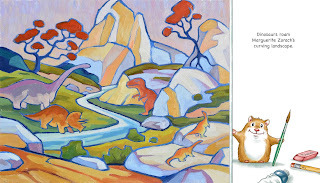 I liked how Spooner took such a well-known story and made it her own. Yeva's a strong, independent heroine, with courage and fight. And heart. But I was most drawn to the Beast. I really felt for him and his impossible situation. And I loved how he is around Beauty: how she stirs up emotions in him he's long forgotten and makes him question everything. In fact, he's what I liked best about this book. "We will not break the terms of our sentence. We cannot explain, or we risk remaining trapped together for the rest of eternity. But the girl's face, when we turn to look at her, carries a thousand questions, and she is clever. We must tread with care. We need her skills. That is all. Only she can free us from this torment. Only ... she moves like beauty, she whispers to us of wind and forest--she reminds us of what we used to be. She whispers to us of what we could be." Top Ten Tuesday is a fun weekly meme hosted by That Artsy Reader Girl. This week's theme: Bookstores & Libraries I've Always Wanted to Visit. How could I resist a theme like that? But after that, the bookstores and libraries I most want to visit are all fictional. "a shop ... where the shelves were stacked to the ceiling with books as large as paving stones bound in leather; books the size of postage stamps in covers of silk; books full of peculiar symbols and a few books with nothing in them at all." "This single room of the library was as large as our whole house in the city had been, and I could see more book-filled rooms through open doors in all directions, including a balcony overhead, all built from floor to high ceiling with bookshelves. ... The rows of books tugged unrepentantly at the edges of my sight. I walked like one bewitched. 'I didn't know there were so many books in the world,' I said, and the Beast's answer was heard only in my ear and did not register in my brain: 'Well, in fact, there aren't.'" "A labyrinth of passageways and crammed bookshelves rose from base to pinnacle like a beehive woven with tunnels, steps, platforms, and bridges that presaged an immense library of seemingly impossible geometry. I looked at my father, stunned. He smiled and winked at me. "'This is a place of mystery, Daniel, a sanctuary. ... 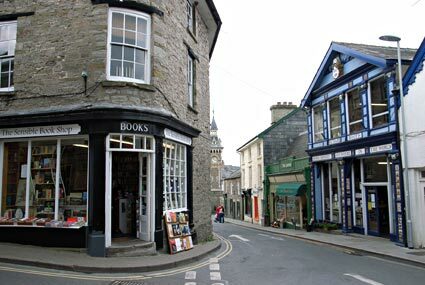 When a library disappears, or a bookshop closes down, when a book is consigned to oblivion, those of us who know this place, its guardians, make sure that it gets here. In this place, books no longer remembered by anyone, books that are lost in time, live forever, waiting for the day when they will reach a new reader's hands.'" "Our library is not like others ... The library was laid out on a plan which has remained obscure to all over the centuries, and which none of the monks is called upon to know. Only the librarian has received the secret, from the librarian who preceded him ... Only the librarian has the right to move through the labyrinth of the books .... No one, except for two people, enters the top floor of the Aedificium. No one should. No one can. The library defends itself .... a spiritual labyrinth, it is also a terrestrial labyrinth. You might enter and you might not emerge." and check out the amazing books that reside inside? 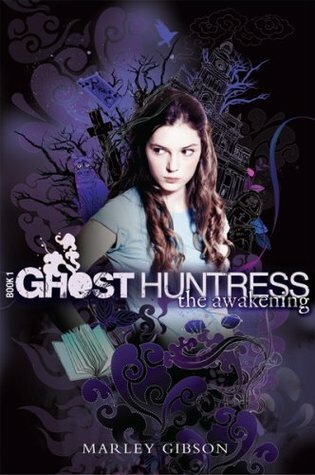 Ellie Jordan investigates ghost sightings and haunted houses for a living. 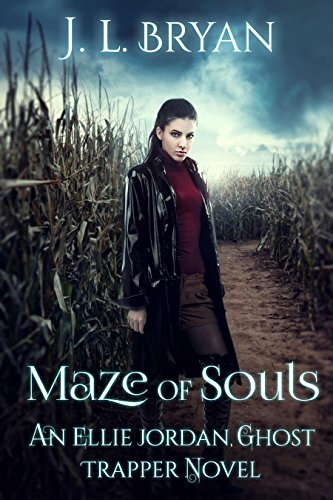 In Maze of Souls, she and her assistant, Stacey, are looking into the paranormal activity at Pine Hollow Farm. And there is plenty. 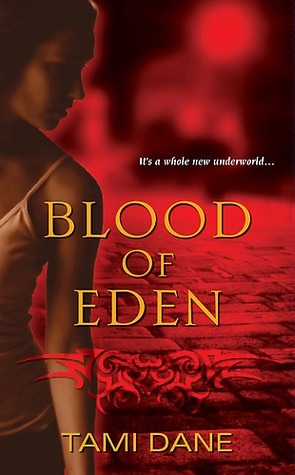 From a Hessian highwayman on his ghostly horse to the bloody shadow of a young girl who was killed hundreds of years ago, Ellie has her hands full. 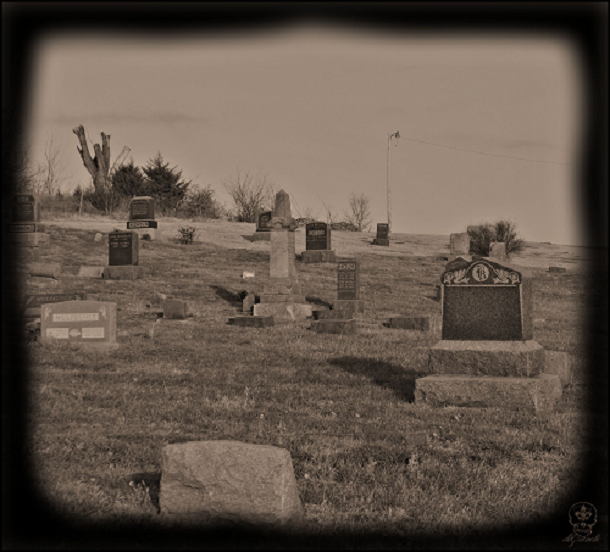 Then there are all the angry ghosts in the old family cemetery who seem determined to push the living off their land. "This house had presence, history, layers of emotional energy accumulated over the generations. In the stillness and silence of the night, the soul of the house could emerge, along with any spirits that had been dormant during the day, waiting their turn to creep out under cover of darkness." "I had to wonder how many layers of hauntings we faced. Was the horse-mounted ghost really a Hessian soldier or somebody from later years? Was the horseman connected to the bloody girl ghost at all, or were they separated by generations? Once a place is haunted, it tends to accumulate more ghosts over the years, the energy growing denser and darker like a spiritual black hole. Nothing attracts a ghost like a haunted house." "The pale woman surged up from the darkness. Her face was a white death mask, but her hand was gleaming blood red, droplets of gore hanging from her long fingernails. I had a good look at those as they swiped at my face ... The air was instantly ice-cold all around me. I screamed and leaped back from the bed..."
One of the ten is murdered. And the rest get snowed in. And their dream weekend turns into a nightmare. In An Unwanted Guest, Shari Lapena has written a suspenseful mystery reminiscent of Agatha Christie. The fact that her characters are all snowed in by an ice storm made me like this book even more. The narrative switches between the twelve main characters, which should have been confusing, but somehow never was. What it did do was keep the story moving at a very fast pace. And I liked most of the characters. There's James, the inn's owner, and his son, Bradley; David, the criminal defense attorney (and my favorite), Gwen and her best friend, Riley, who's suffering from PTSD; Beverly and her cheating husband, Henry (who I didn't like); Matthew, who's rich, and his too-beautiful fiancee, Dana; Candace, the aloof writer; and dating couple Lauren and Ian. As for the mystery itself, while I didn't guess the murderer, I did enjoy the various turns and twists along the way. But what really made reading this book fun was sharing the suspense with Melody. 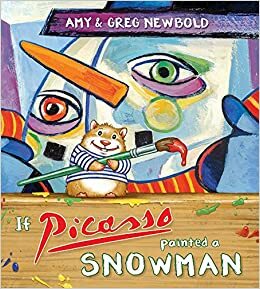 This was our most recent 'buddy read'. 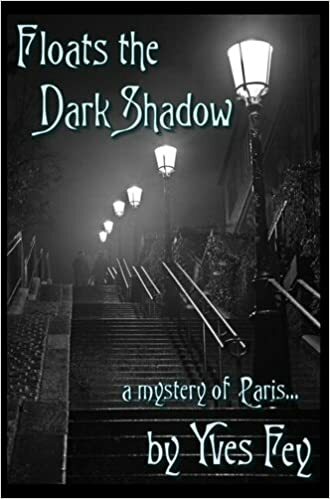 She did a better job at guessing whodunnit, so be sure to check out her review of this entertaining mystery, as well as the questions she asked me about it when we were done. Q. This story fits perfectly as a "locked room" mystery, given the setting and the events that happened. Do you think this 'claustrophobia' feeling will evoke a change in a person's mentality and drive him/her into doing something unbelievable? A. Absolutely. And you could see it in the way the characters started to get a little paranoid, and point fingers and accuse each other of these horrible crimes. Some even went farther, acting on thoughts that they never would have acted on if they hadn't been trapped in this stressful situation. Q. Would you stay in a remote inn like Catskills and Mitchell's for a relaxing getaway during the winter? Q. 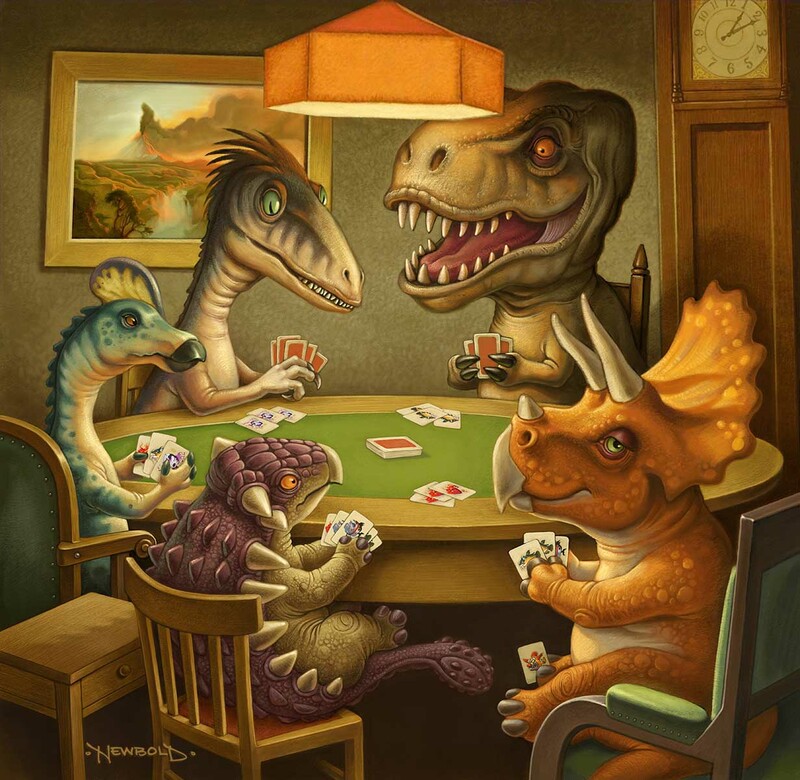 And finally, who do you think you'd be friends with among the characters in the book? A. Truthfully, I'm not sure I'd be friends with any of them--certainly NOT Beverly or Henry, or even Matthew and Dana. I'd probably get along best with David, and maybe with Gwen. But I'm not sure we'd ever really be friends. We're just too different. But out of all the characters, I liked David best.